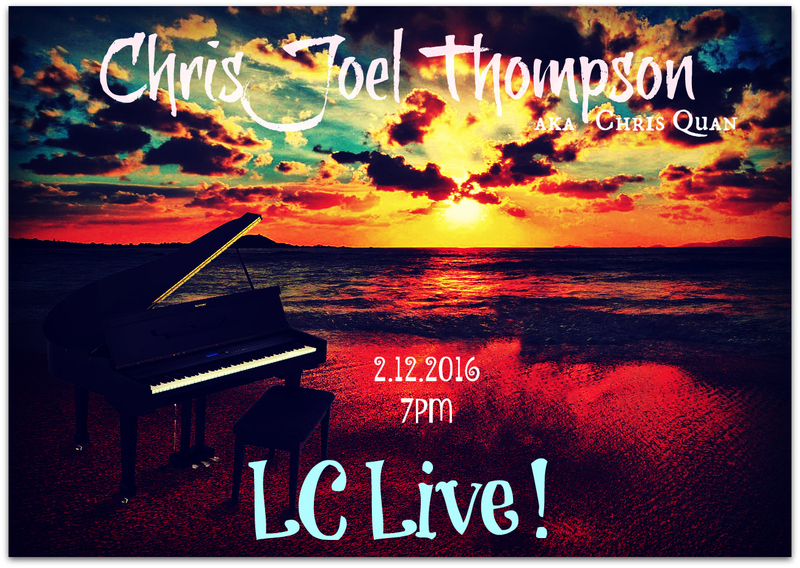 Cyberstar Promotions : CHRIS JOEL THOMPSON (CHRIS QUAN) @ 7PM SLT @ LC LIVE! 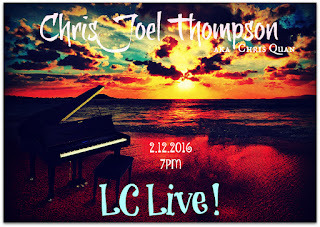 CHRIS JOEL THOMPSON (CHRIS QUAN) @ 7PM SLT @ LC LIVE! Christopher Joel Thompson is SL's best "Piano Man" around! Known in SL as Christopher135 Quan, he's been performing almost 30 years. now. Chris, has won West Coast Songwriters Association awards for Best Song of 2010 & Best Song of 2011 . Chris has a voice you can melt to, it draws you in and makes you Feel , add amazing piano, guitar & more. 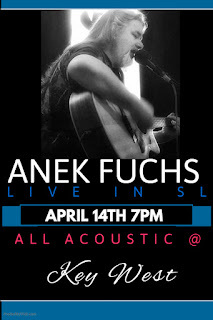 he' a must Hear!